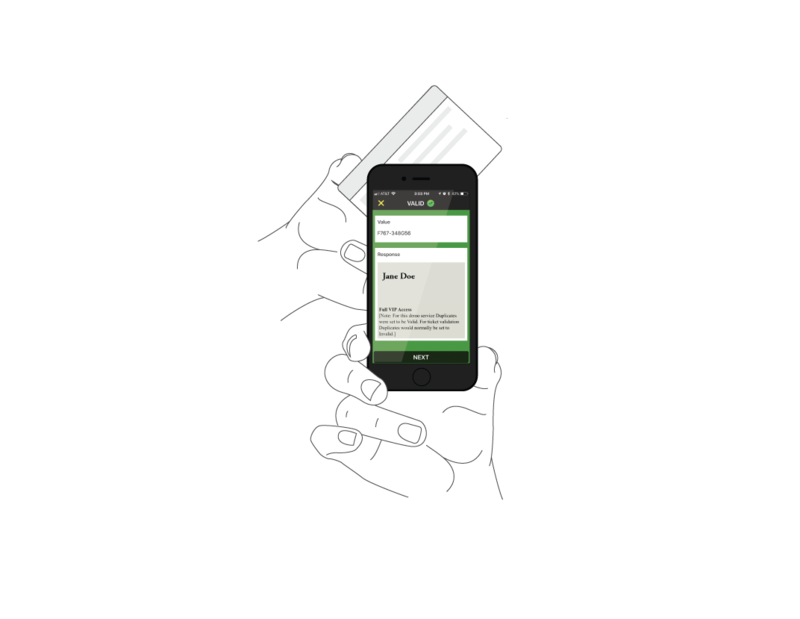 Scan any barcode or read NFC-enabled student ID cards instantly. Scans get uploaded and validated against your online or offline database. A valid or invalid alert is sent to the scanning device, including date + timestamp. An institutionally issued or personal mobile device in every teacher, parent, and administrators pocket. An unattended tablet or mobile phone in kiosk mode typically in a lockable case with access to power. 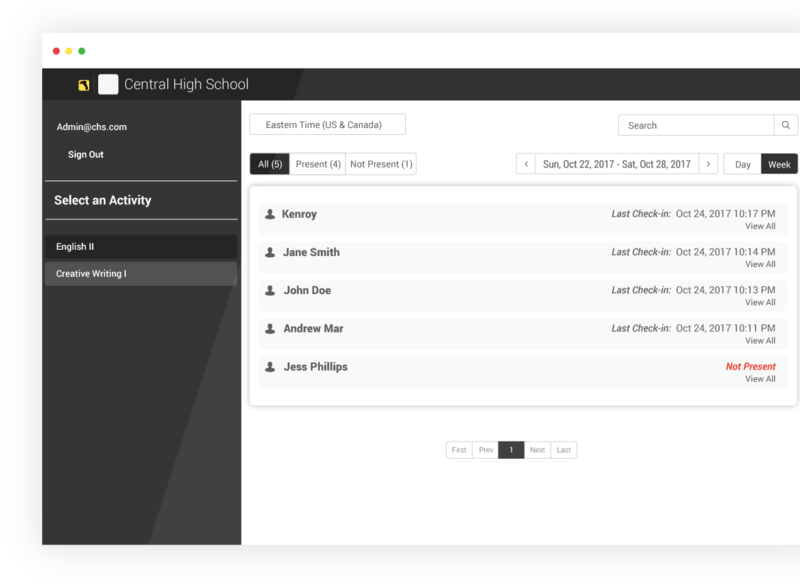 View filtered scans on our dashboard or share and export as CSV files into Excel, Sheets or other databases. Schedule sending the most recent files via email, Dropbox or FTP/SFTP or grab them with our API. 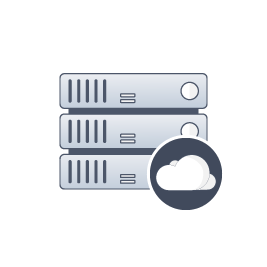 IT/Developers can choose between using our secure server or your institution’s server. Your app users can use their own devices, optionally you can rent or buy new or refurbished ones and provision them as needed. Authorize your app-users to scan IDs for one location or simultaneously for 100’s of locations, each with a unique app username. Automate the sharing of scan records for viewing and editing by authorized app users and multiple stakeholders.